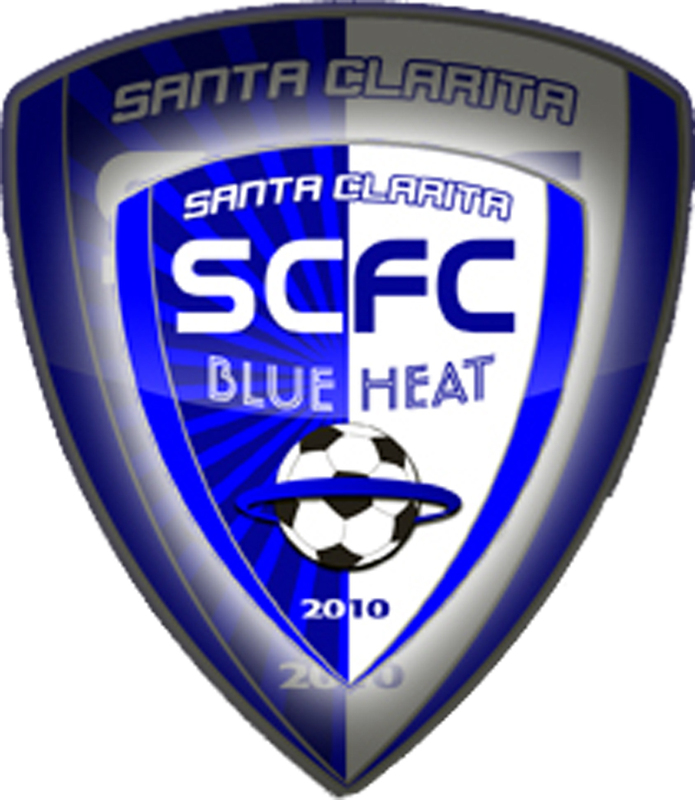 The Santa Clarita Blue Heat women’s soccer team scored early and beat the Victoria Highlanders, 4-2, in a United Soccer League W-League game. Edite Fernandes recorded her first hat trick as a member of the Blue Heat. She scored two goals in the first half to give her team a 3-1 lead over the Canadian team on the Highlanders’ home turf. She scored her third goal in the second half to put the Blue Heat up by two goals. In hockey, Kings goaltender Jonathan Quick, who set a franchise record with 10 shutouts, lost the NHL’s Vezina Trophy award to New York Rangers goalie Henrik Lundqvist. The Vezina Trophy is awarded to the top goaltender in the NHL. Quick led the Kings to their first Stanley Cup championship and was 16-4 in the playoffs. Lundqvist paced the Rangers to the Eastern Conference finals and lost to the New Jersey Devils. In the NBA playoffs, the Miami Heat can wrap up the championship tonight against the Oklahoma City Thunder. The Heat have a 3-1 lead in the series and have won the past three games in a row. It would be the first NBA championship for LeBron James and the second for Dwyane Wade and the Heat. Game 5 is in Miami tonight. Tipoff is set for 6. In baseball, the Dodger bats have gone silent in Oakland. The A’s beat the Dodgers, 4-1, behind a complete game three-hitter from Saugus High graduate Tommy Milone. Called the Slickster from Saugus by Vin Scully during the television broadcast last night, Milone struck out two, walked one and retired 22 of the final 24 batters he faced. The Dodgers will try to salvage the third and final game of the series against the A’s tonight. Listen to the game on AM 1220, KHTS. First pitch is at 7:05 p.m.